Welcome back to the Chops blog. 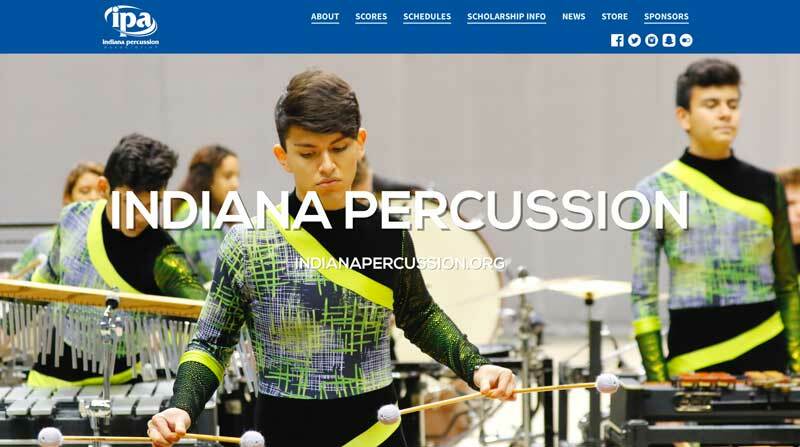 Indoor Percussion season is right around the corner, and we’re proud to once again be the presenting sponsor for the Indiana Percussion Association! Indoor Percussion continues to grow in popularity within the state and across the country. We’re lucky to have one of the best and largest indoor percussion circuits in the country, and we’re proud to support the efforts of IPA and all of the participating groups. IPA has recently launched a brand new website and it looks fantastic. Head on over there to view scores, schedules, scholarship info and all of the latest news. 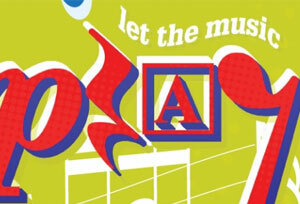 Here’s a current schedule of contests to help you find a show near you! We’re asked quite often if we give lessons here at Chops Percussion. While we don’t currently offer lessons, we do feel they’re vital at achieving success and enjoyment on a musical instrument. If you just received your first drumset, practice pad and sticks, mallet instrument, hand drum or cajon this holiday season, the next step is sign up for private lessons. This will help ensure a return on your investment with a lifetime of music making enjoyment. Again, we don’t currently offer lessons here at Chops, but here’s our list of suggestions in finding a lesson instructor that’s right for you or your child. Ask your band director and/or school percussion instructor. Most will have a list of instructors in the area that they know will get you started on the right path to success. Ask other students in your school. Sometimes great private lesson instructors fly under the radar and might not yet be well known to your band director. Call us! We’d be happy to refer you to qualified private instructors we know and trust! These would be on the northeast side, so if that works for you, just give us a call and we’ll refer you to some of the best in the area. Online lessons. There are new online lesson opportunities popping up all the time. If you choose this route, be sure to do some background and read all the reviews you can find. Instructional books. If private lessons won’t work for you, get an instructional book to work from. It will help get you started the right way and give fundamental exercises to get you on your way. Even if you didn’t get that drum set you wanted yet, get into lessons now so you can be prepared to groove when you finally get the set of your dreams! 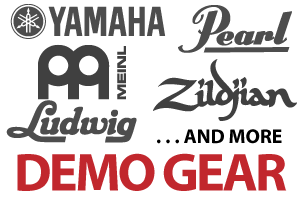 The new year brings a fresh new update to our demo gear/clearance list, with items from PASIC, Midwest and year-end clearance. Head on over to the demo page to see what’s been added. If you’re attending the IMEA conference this week, here’s a list of performances and clinics with percussion interest you should check out. This year, there will be a special “Percussion Focus Day” on Saturday of the conference! There is an option to purchase a one-day Saturday pass for those that might want to take advantage of this, but cannot make the previous two days. We share this blog post at this time each year. Christmas is a popular time for kids to get their first kit, so it seemed appropriate to share this again. 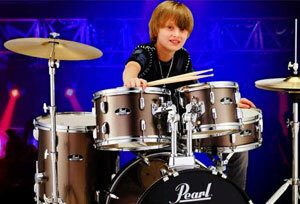 myfirstdrumset.com is a great resource for those just getting started in the world of drumming.